Qflex offers a handy utility, which acts as a version control system of your Websphere MQ infrastructure. It tracks all the changes made to Queue Manager, Queue, Channel and Topic configuration and preserves it in a local database. Undesired or not approved changes can be rolled back to previous state with a press of one button. 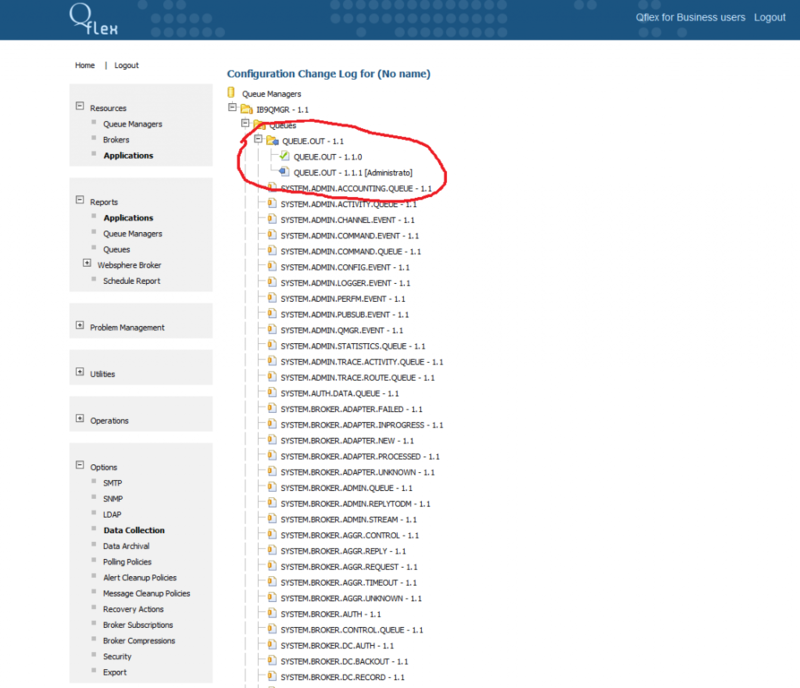 To setup Websphere MQ configuration change management, you first need to enable configuration events on the Queue Manager that you are planning to monitor for changes. 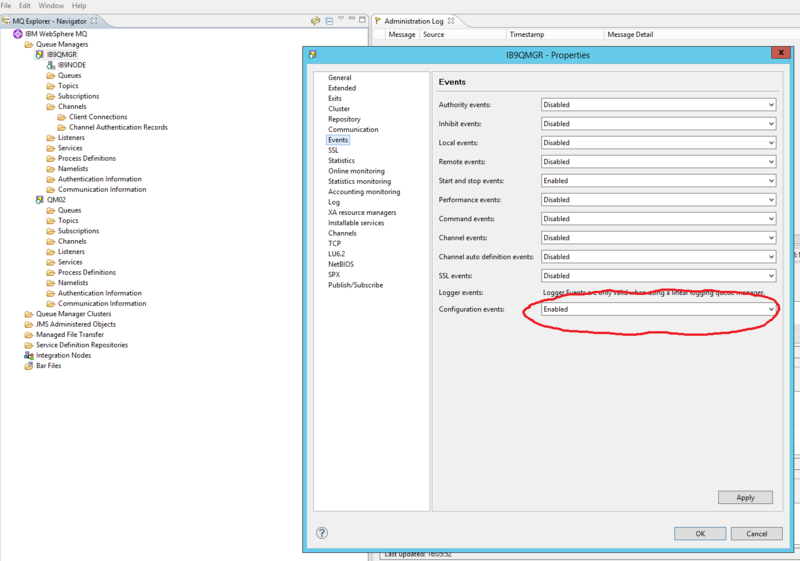 Once change events are enabled, you can setup configuration event change collection in Qflex. See below for details.